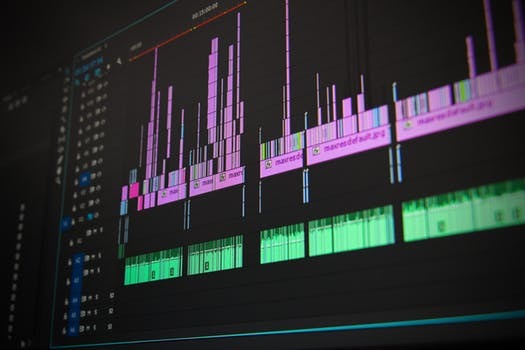 In this article we will talk about the Movavi Video Converter, which allows you to quickly edit and convert not only photos and audio, but also video files. 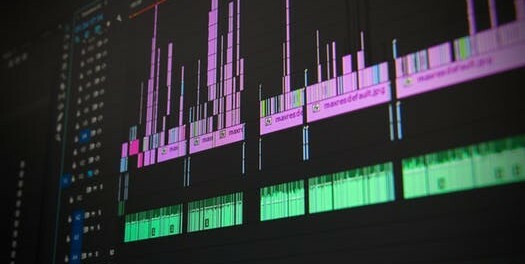 If you need to quickly convert video in a certain resolution and format, make a video cut or improve its quality, compress a large video file, transfer a movie from a DVD to a computer, create a video or a GIF movie, extract the sound from the video, take a screenshot of video, etc. In this case, you need to do this simply and quickly, then, the Movavi Video Converter program will be very useful for you. It should be noted immediately that the program is paid, but has a free 7-day period of use, limited also by the overlay of watermarks on the saved video and some other small restrictions. So, if, for example, you do not plan extra expenses at the moment, and you have the task simply to deal with all your videos (to reduce their size), and you do not care that the video will have a watermark program, then you can work with their videos and in the free trial period of the program. Leave a tick if the program needs to be run right after installation. Convert via context menu3. If you want to help the developers of the program, you can leave the opportunity to send them certain data only about the program. But for the functionality of the program itself, this option is NOT required. A new version of the program “Movavi Video Converter”, designed to convert video for viewing on the screens of portable devices. The program boasts a large number of supported devices. The user does not need to bring the documentation to his player or search on the official website of the manufacturer specifications of their smartphone or tablet.